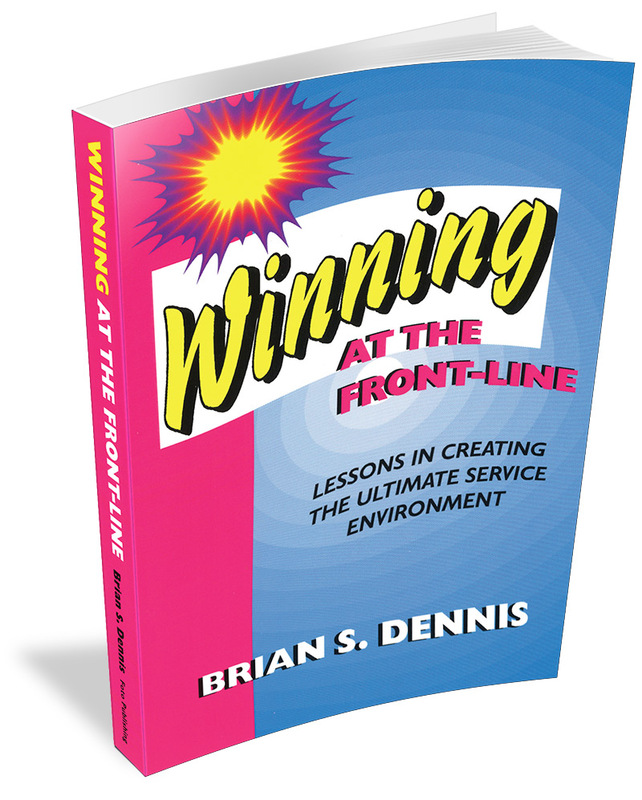 This is the book that started it all – with over 42,000 copies sold, Winning at the Front-Line presents customer service strategies that are still relevant today. 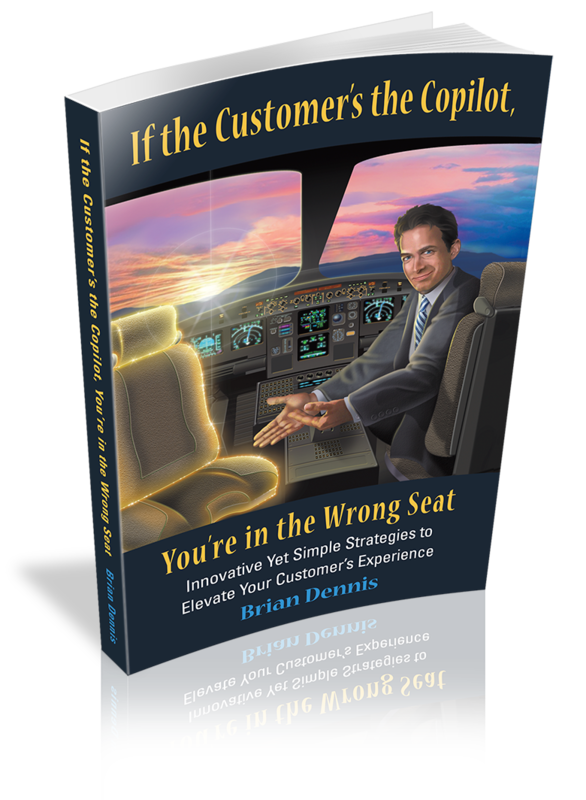 Here, Brian Dennis details learnings early in his retail career that demonstrate how to enhance the Customer Experience and get bottom-line results from your service program. You’ll discover techniques to delight your internal customers, manage the angry customer, and provide winning service at the front-line. 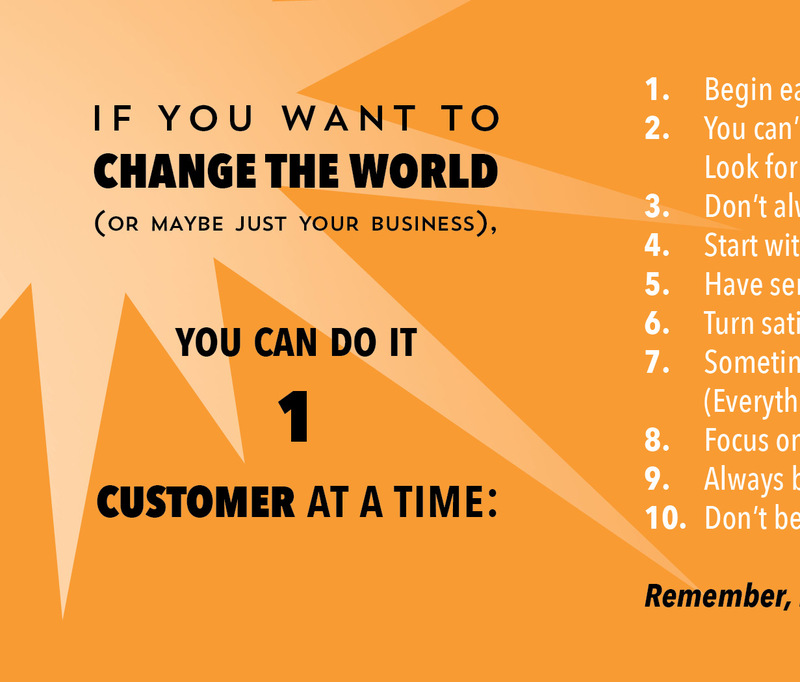 We encourage you to order this book for everyone on your team – or your entire company. When you order 25 or more copies, shipping is free (applies to U.S. shipping destinations only). When you order 50 or more copies, you qualify for a quantity discount. For bulk orders or international shipping, please contact us directly at Brian@BrianDennisSpeaker.com.